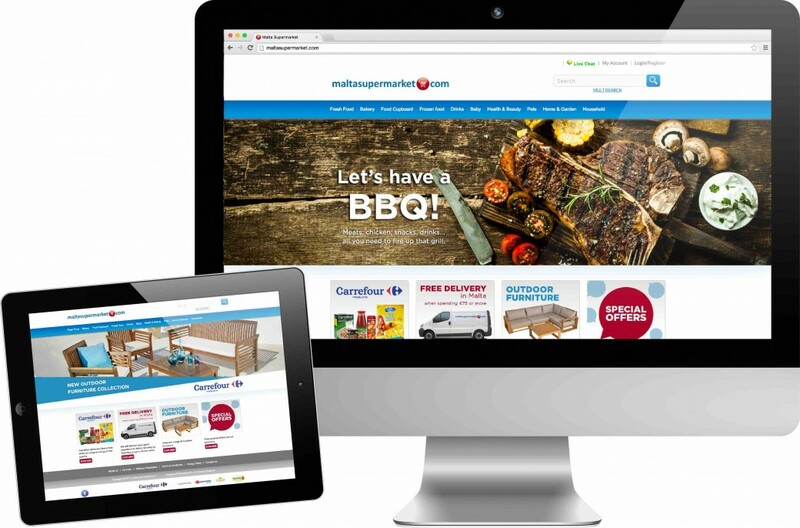 MaltaSupermarket.com, Malta’s largest online supermarket, has given its website a major upgrade to provide customers with a more user-friendly shopping experience. The new website has been improved from the selection process right through to the add-to-cart and checkout process, with a fresh design enabling the platform to truly reflect customers’ favourite brands and preferences. This is achieved via better category segmentation, an enhanced multi-search function, an easier add-to-cart to checkout procedure whilst simultaneously being responsive to tablets and smartphones. A special offers section has also been created within MaltaSupermarket.com also featuring the range of value-added Carrefour products. With regards to delivery, MaltaSupermarket.com provides same or next day deliveries throughout Malta, from Monday to Saturday, via its own fleet of temperature controlled delivery vans. MaltaSupermarket.com taps into the essence of what has made the locally known Shopwise Group a well-known brand in Malta via their existing supermarkets, GS superstore in Naxxar, Tower Supermarket in Sliema and Shopwise Discount Store in Qormi.